Charlie Skinner of the Merchant Service volunteered to crew the 150 ton berthing tug Polly (C-410) with Commander Montague R. N. (Retd) and joined up with Adm Chan Chak's MTB escape party at NanAo, deep behind enemy lines on the Dapeng Peninsula in Mirs Bay, China. After 3000 miles traveling overland through China and Burma he arrived in a deserted Rangoon. 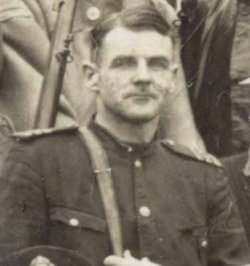 After five weeks he left onboard the Armed Merchant Cruiser Heinrich Jessen bound for Calcutta along with Lt-Cmdr Gandy, Lt Collingwood, Lt Ashby & Jix Prest, Buddy Hide, Charlie Evans, Al Rutter, John pawley, Jack Holt, Les Barker, Ron Priestley, and others. Gandy considered having Skinner arrested for continual drunkenness during the escape. Charlie along with fellow merchant navy officer Norman Halladay re-joined the merchant service on arrival in Calcutta. "Visit to park in the morning. Soccer match in the afternoon, lost 6-1. Dinner in the evening given by the Governor." Following the visit to the park Dr Lim organized a seven-a-side football match against his training school team. 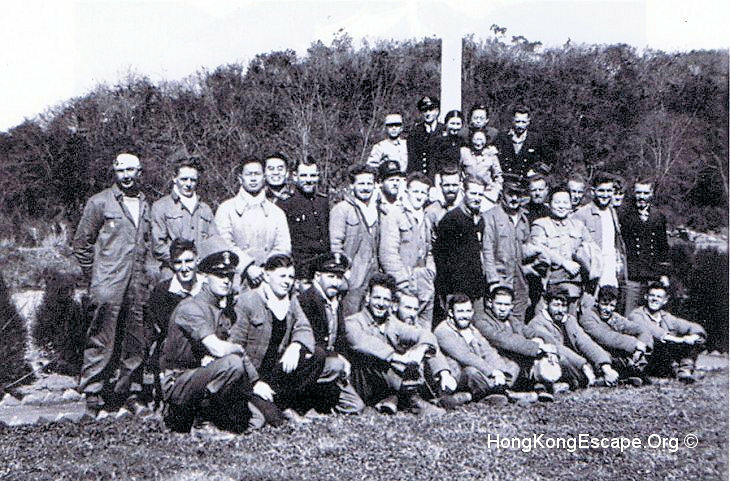 Lt-Cdr Yorath with officers & ratings at Huaxi park, Guiyang 25th January 1942.